Even we acknowledge that there is life outside of Botswana. If we think it's worth venturing away from home to visit these places then they must be pretty special. If you want to keep the safari going, ask us about neighbouring Zimbabwe and the diverse landscapes of Hwange as well as the magical Mana Pools and Matusadona National Parks. Cross the Zambezi River and explore a wealth of wildlife areas in Zambia, either by foot in South Luangwa or as you paddle a canoe on the Zambezi River. Get acquainted with the Namibian desert by road, hot air balloon or quad bike and pull in at Swakopmund with its eclectic mix of African-German culture; enjoy a glass of glühwein and some apfelstrudel. For a city fix, we'll send you exploring Cape Town under the shadow of Table Mountain with a long list of our favourite vineyards in hand. Hire a car and delve into the Garden route, soaking up the spectacular coastal scenery as you go. For a thorough wind-down, we'll mark Mozambique's isolated beaches on the map (great for a quiet snorkel or SCUBA dive) as well as where to find the most elaborate doorways in Zanzibar's Stone Town. Chat to us and we'll tell you what fits best as an extension to Botswana, or where you might want to explore as a destination in its own right. A network of well maintained roads, spectacular scenery and great value accommodation all combine to make Namibia ideal for self drive exploration. From the waterholes of Etosha to the magnificent red Sossusvlei dunes in the Namib Desert and a whole lot more in between, you can spend anything from 1-4 weeks exploring the magnificent contrasts of Namibia. 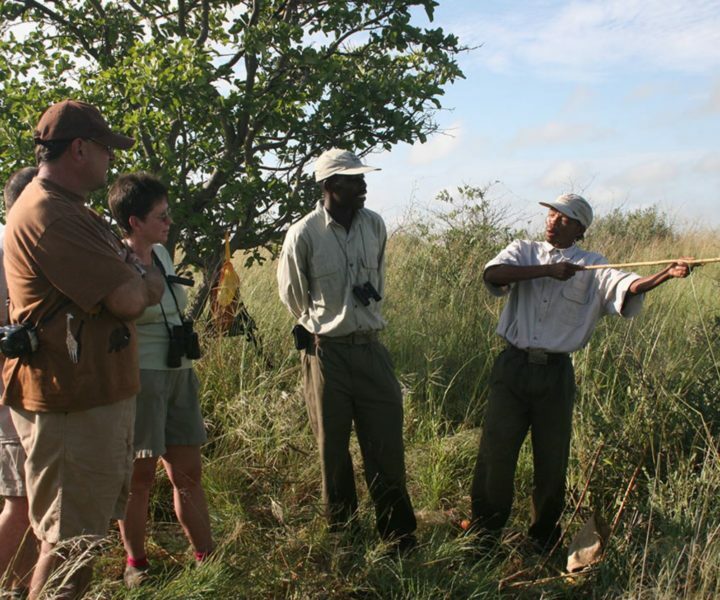 South Africa's national parks and private reserves are a great place to introduce children to the safari experience and inspire a life-long interest in wildlife and the environment. South Africa's parks may not be quite as ‘wild' as Botswana, but this makes them friendlier for families in terms of ease of access and budget. Share the Big 5 experience with the kids and enjoy the benefits of child-friendly activities and facilities. No visit to the picturesque city of Cape Town is complete without tackling Table Mountain. Reach the summit by cable car or, for the more intrepid, pack your backpack and hike up. Be rewarded with an amazing view across the city to the surrounding mountain peaks and the sparkling Atlantic Ocean beyond. Take to Lower Zambezi by canoe and get a humbling appreciation for the wild. Paddle along the Zambezi River, flowing between national parks on the Zimbabwe and Zambian sides, and sit level with elephants' toes while they drink at the water's edge. Keep a watchful eye on the basking crocodiles by the banks and spend your evenings telling tales around a campfire. 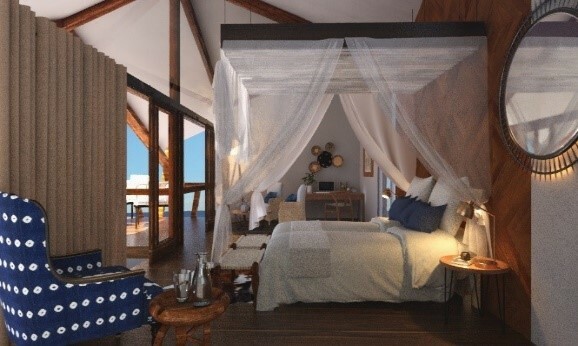 There are few better places in the world to relax with the ultimate in barefoot luxury than on the beaches of the magnificent Bazaruto and Quirimbas Archipelagos in Mozambique. These remote islands are scattered with beautiful beaches and private coves, all surrounded by pristine coral reef hosting a wealth of marine life. Ideal for quality family time or a getaway with friends, Zambia's uniquely designed private houses offer the ultimate in seclusion and personal service in stunning safari locations. Scattered between South Luangwa, the Lower Zambezi and Livingstone, houses such as Luangwa, Chongwe and Tangala all overflow with natural features, textural discoveries and quirky charm. Visit one and you'll want to visit them all.